She has been on life support in hospital since January after being found unresponsive in her bath. An unnamed source has told Radar Online: “They are planning to keep her in Georgia and possibly bring her back to the townhouse. “That was her home and her mums home. If they can bring her back it would be great. But People Magazine last month quoted a source close to the Brown family saying that Bobby Brown was against switching off his daughter’s life support. Bobbi Kristina’s boyfriend Nick Gordon has publicly pleaded with her family to allow him to visit her in hospital. 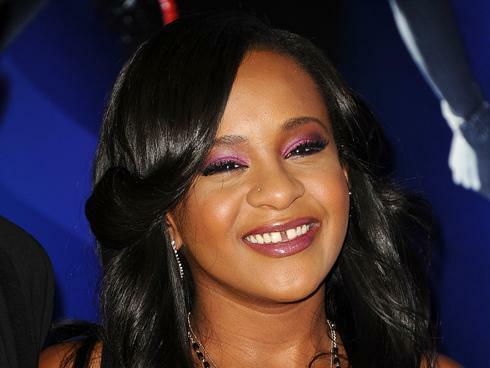 Bobby Brown’s lawyer has released a statement saying Gordon was offered the opportunity to visit Bobbi Kristina but failed to meet the terms of any possible visit.